Last night, I saw a variety show named amazing race in television. In this show, 6 star terms walked into the rainforest of Australia to compete. By seeing this program, I am astonished by the beautiful scenery of the nature. It gives me an aspiration to share what to you guys. Here, I ask you guys another question: do you know Mori girl? Mori girl’s dressing always creates a special fresh feeling to people and its aim is natural, simple. Are you a Mori girl? Is it your dressing style? 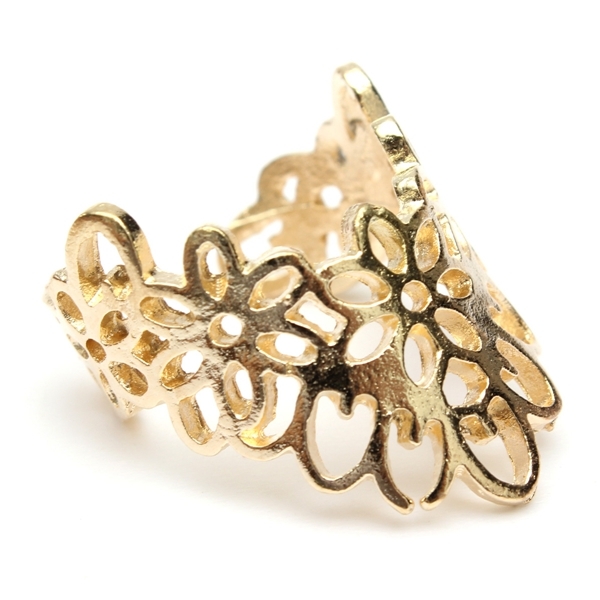 So today, I want to share some jewelry about plant to embellish your temperament. Keeping your dress-style all the time is such a difficult thing. Maybe sometimes you will be bored with the deadening routine of your dressing as you think it’s same and never change. 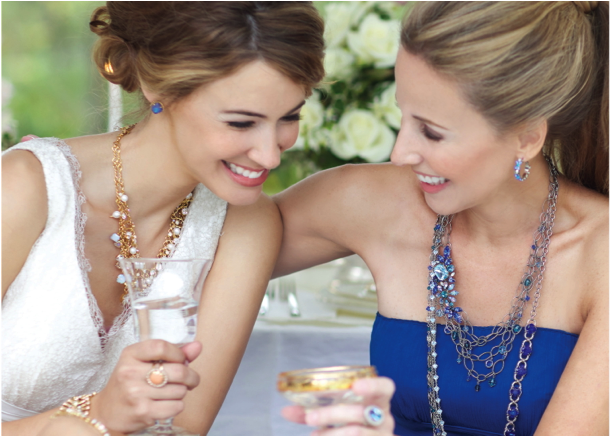 But you don’t worry about that, just need to feel free to add other jewelry to decorate your dressing. 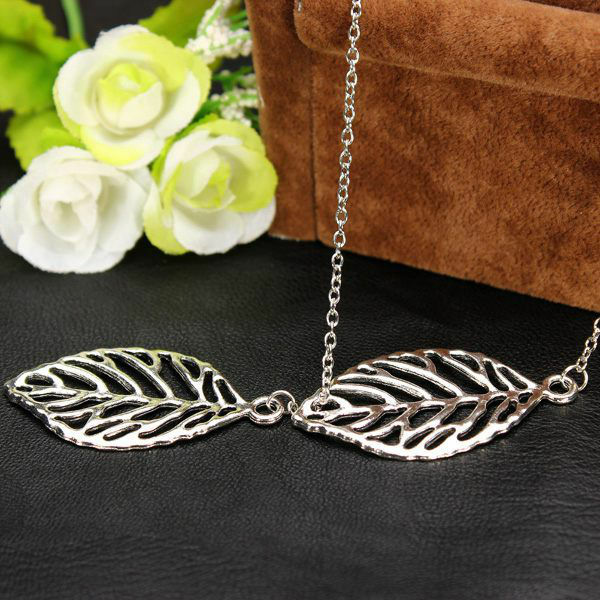 In my opinion, this pair of leaves pendant necklace is a very great choice for you to pick up. It takes full advantage of its design to give other a fresh feeling and add the beauty for you. Believe it or not, it makes me be crazy about it at the first sight as its style perfectly match with my dressing style. I can wear it to fit for my every outfit. 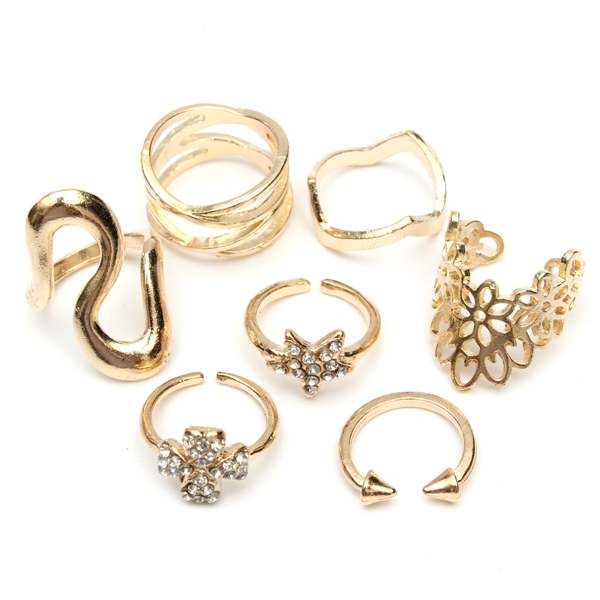 What’s more, if you are fancy on this necklace, you must love 7pcs leaf rhinestone rings. You might know what look it roughly is when you saw its name. 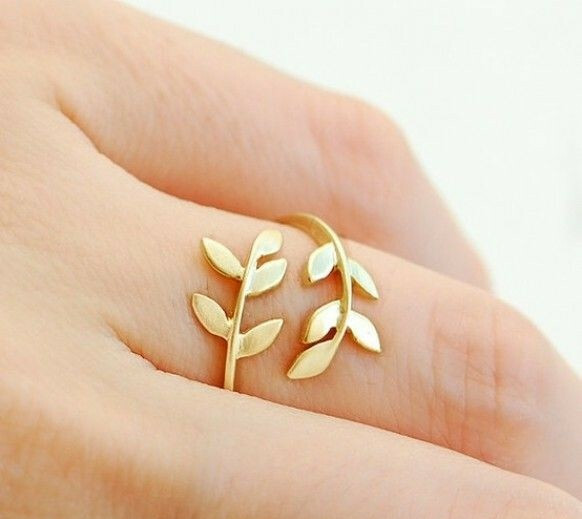 Yes, its design also is a leaf which gives your charm a further decoration. You don’t like wearing rings? 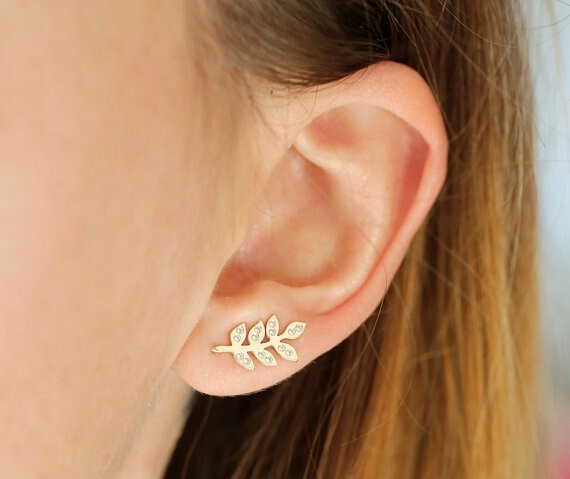 That’s no denying that you also can have a try to some other leaf earrings, leaf bracelets and so on. 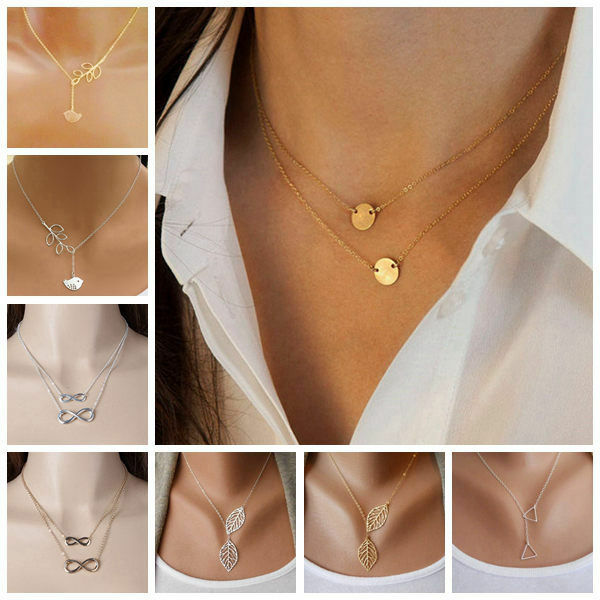 Finally, you will find out your favorite jewelry of plant, which is just a matter of time.